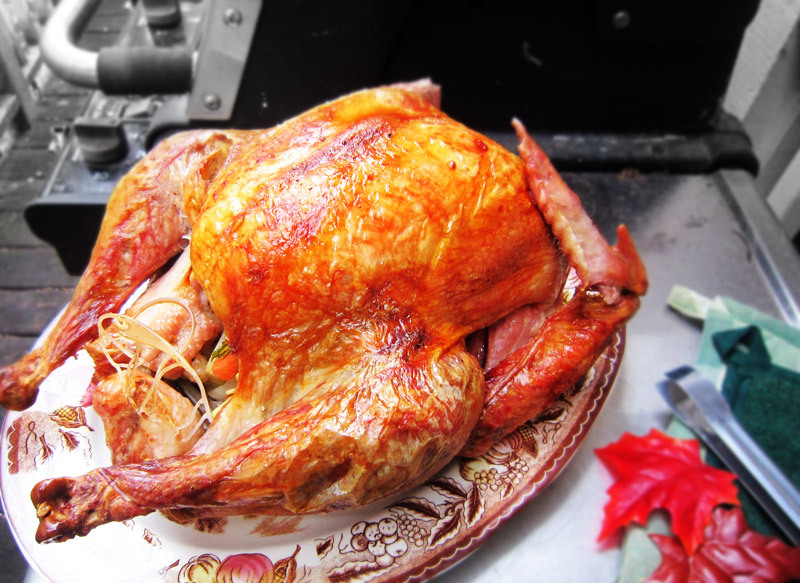 This entry was posted in &vertising Partner and tagged free andvertising, Thanksgiving recipe, Weber gas grill. Bookmark the permalink. 1 Response to Not enough oven space at Thanksgiving time?